Its a dark and rainy day here in Dallas and after Cotton Bowl weekend I really didn’t want to get out of bed…. I’m up and ready to hit the design district. Off to shop till I drop! 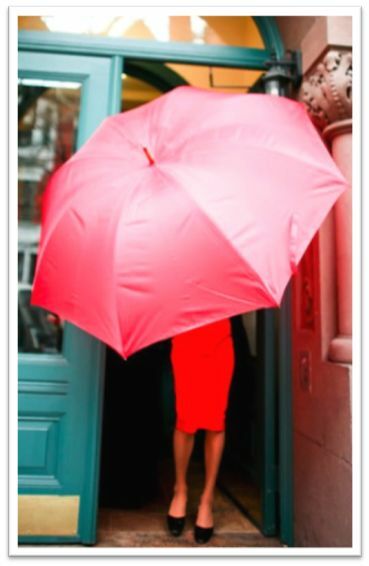 This entry was posted in Monday and tagged rain, rainy, red and pink, umbrella. Bookmark the permalink.